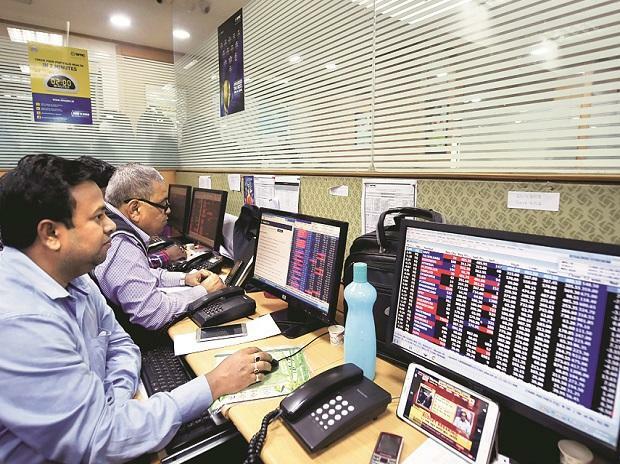 The S&P BSE Sensex and theNifty50 reported double-digit return for the third consecutive financial year (FY19) - rallying 17 per cent and 15 per cent, respectively. During FY18, both the indices had moved up 11.3 per cent and 10.2 per cent, respectively. The gain in the current financial year (FY19) was led by financials, information technology (IT), fast moving consumer goods (FMCG) sectors and Reliance Industries (RIL). A bulk of the gains during FY19 came in March after the foreign investors pumped in over $5 billion in hopes of Modi government returning to power post the general election scheduled for later this year. That apart, an improvement in corporate earnings going ahead also boosted sentiment. "The rise in markets currently looks like a catch-up rally just before the 2019 general elections, especially in the case of private banks which are making new highs. NBFC stocks which took a beating post the ILFS crisis have bounced back. On the global economic front, concerns remain as regards rising oil prices and a slowdown in the global economy, which may impact investor sentiments,” said Hemang Jani, Head - Advisory, Sharekhan by BNP Paribas. MHCV (medium & heavy commercial vehicle) growth dragged in October-December quarter (Q3FY19), primarily due to the liquidity crunch at non-banking financial institutions (NBFC) along with an increase in official maximum load carrying capacity of heavy vehicles that adversely affected the demand of heavy tonnage trucks. The slowdown also impacted the auto-ancillary sector (auto components and tyres). Analysts expect the growth to remain subdued for another two quarters before recovering in Q3FY20, as pre-buying would start before BSVI implementation in April 2020.